Any time you start planning a remodeling project for your home, it can feel stressful. This is because most people do not know the process of the different projects. 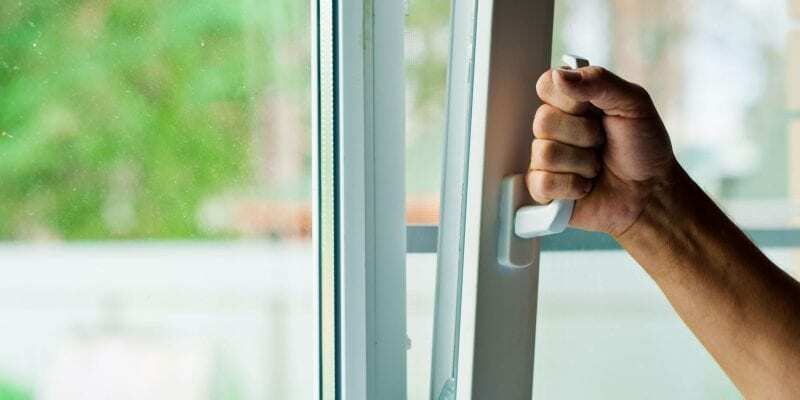 If you are planning on getting Palo Alto, CA replacement windows for your home, knowing about the process of installation can be a great way to keep from worrying. The first steps you have to take is to prepare your home for the installation. This can seem daunting, but with a few simple procedures, you can ensure that your property is safe at all times. One important thing to do is to deactivate any alarms you may have. Because at least one window will be open, the alarm could start beeping and contacting authorities. You definitely do not want to have to worry about that. If the alarms are complicated and require professional deactivation, be sure to call the company as soon as you know when the installation will take place. Start clearing space around where the window installation will happen. Create a clear path for the installers so that they do not have to waste time moving furniture out of the way or putting plastic down on the floor. Take the time to remove anything fragile from the vicinity and to take down paintings and anything else from the walls that may fall or break. Throw a few blankets or sheets over the furniture in the room, too, since there could be plaster and dust flying about and you do not want any of it to damage your furniture. If there are plants of any kind that block access to the window, you will need to trim them or remove them. You definitely do not want to waste time doing this while the installation company is already at your home, so even if you are not sure whether the plant obstructs, trim it down and away from the work space. Something else to note is that there will be a lot of equipment and most of it will need electrical outlets. Clear spaces for the workers to plug in their tools and leave them a good amount of room so that they do not have to jostle into each other trying to get other equipment. If you have children and pets, it is vital that you keep them away from the work area. Not only is it not safe for anyone to have them interfering, but it can also cause damage to your property. Many workers will not start until children and pets are out of the way. When choosing a company that provides replacement windows in Palo Alto, CA, you will want to speak with them about the process they prefer. Some companies are pickier than others about their work space. 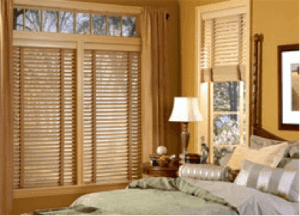 By speaking with them early, you can save yourself time on the day of the installation. 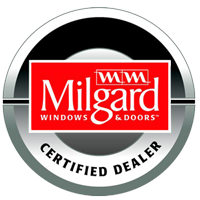 Contact My Window & Door Solutions, which is located at 1510 Oakland Rd., Suite 130 San Jose, CA 95112 by calling them at (408) 437-6274.